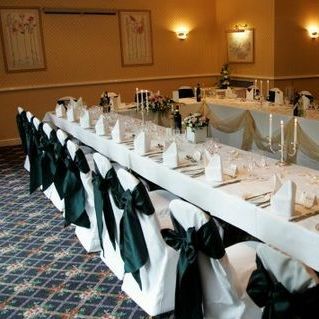 Are you looking for Chair Covers supplier in Gillingham, Kent? Our catalogue includes 10 companies available for hire in Gillingham. 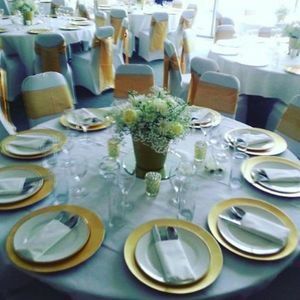 About: Essex event decor are event and wedding planners based in Essex, we can assist and plan all aspects of your event from choosing a venue to on the day co-ordination wr want to help make your visions come to life. 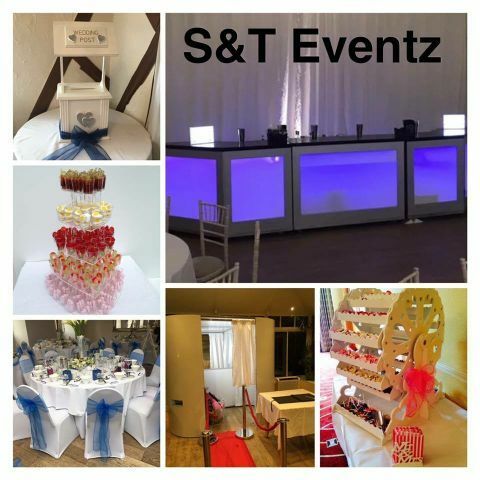 About: At BK Events Hire we are a family run equipment hire and wholesale business. 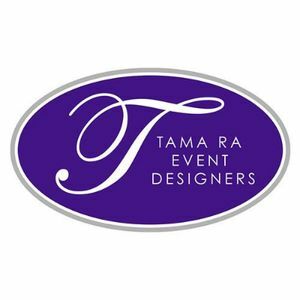 We are based in Thurrock while covering events in London, Essex ect..
About: Tama Ra Event Designers is an event management and decorating company based in West London specialising in creating quality events ranging from Weddings, Private parties, Fashion shows, to Product and Album Launches and high profile special functions. 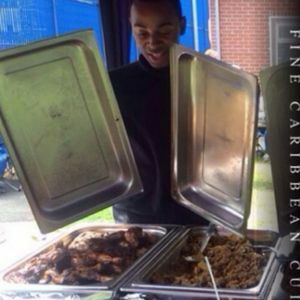 About: Book today for Weddings, Birthdays, Children's parties, Corporate Events or any special occasion! 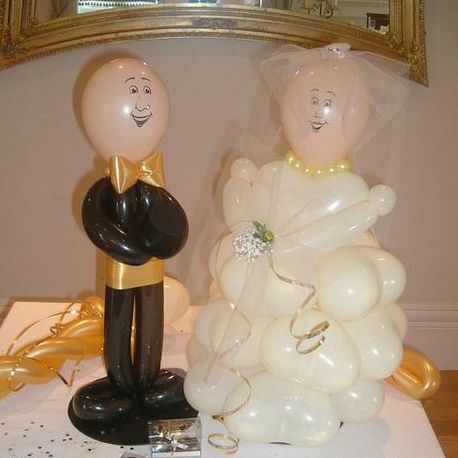 About: Ace balloons can help you to decorate your special event. 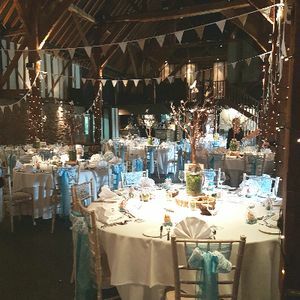 About: Main Event Marquees is trusted marquee hire company throughout the Surrey, Sussex, Kent and Berkshire for wedding, party and other corporate event. 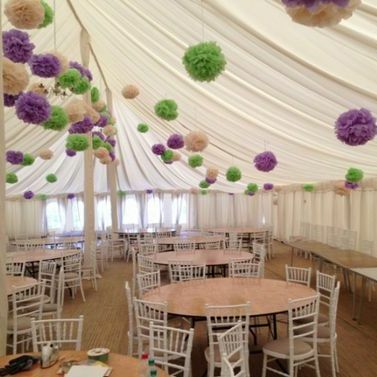 I'm looking to hire a catering tent on 6th August (Saturday) 2016. The caterer for this event has requested the tent to be a minimum of 14x14 feet. The event will be held in a rented field. Required a tent /marquee! Standing and heated with dance floor. Rough size 6mtrs X 5 mtrs. Can you help with this? Kind Regards.. Looking for marquee 30ft x 20ft. With sides for disco/ food inside plus tables/chairs. Marquee need to go on block paving area with lawned area on both sides of 30ft sides. Hello, I'm looking for a a marquee for my wedding reception in my back garden. Its going to be buffet style and we want it for dancing later on in the evening. the space we have for the tent is bout 32ft by 50ft. Hi. I'm arranging a hen do in Kent for 22-24 July for approximately 20 guests who will be 'camping'. 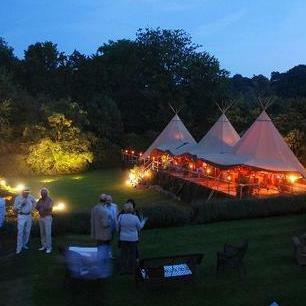 Please quote for hire of bell tent and relevant accessories. 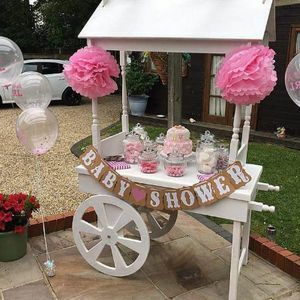 Hi I am looking to do a small birthday party for my daughters 21st. I expect there to be around 40 people and am looking for a marque with seating, flooring, table etc. I am open to suggestions re structure. 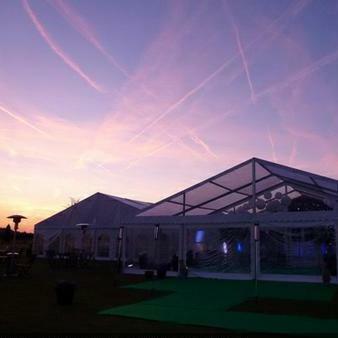 Up to 120 guests for an afternoon/evening reception required the stretch tent, with a B&B attached for some guests. We want to merge the outside and inside into one flowing area, with chill out spits, simple bench seating and catering will likely be in the form of a mobile food van of some sort, we are trying to avoid a full sit down meal. As the evening progresses we want an area for people to dance/relax/drink. Ending at around midnight or just after. We are holding a 40th birthday party for approximately 70 people, we are hoping for good weather to provide a barbecue. Please could you advise availability and estimated cost. I am getting married on 2017 but exact date does not confirmed. There invited 100 guests. Marquee to be used for seating,dancing and bar area. 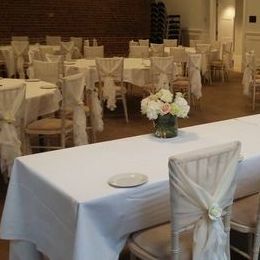 Looking for package deals on offers including seating/tables and lighting,flooring. I am planning a wedding for September 2nd. We are planning a festival themed type wedding. The reception is being held in my back garden, with a large amount of flat land. I am looking for a rough estimate on the price for 10-20 bell tents, that could potentially sleep up 5 - as there are families with children. At the moment, this is very approximate, but I'd like to have costs. 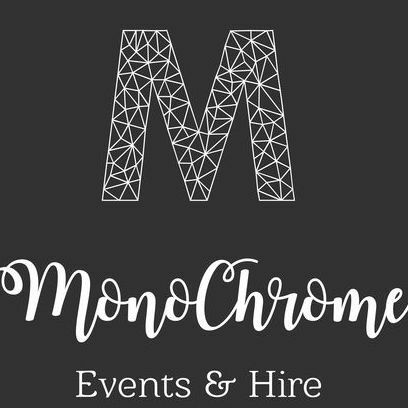 We want to hire a stretch tent, tables, benches, fairy lights, a firepit for a wedding celebration to be held at our house on 3rd September. Please can you provide me with a quote. 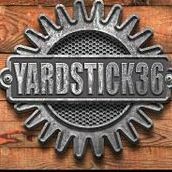 I would love a party tent for up to 50 people for my husband's birthday party. Nothing too massive. Preferably with a floor and space for a DJ, some sofas could be good! Next summer will be our wedding reception. The venue is in a woodland. Guest range from 80-130 Something easy cheap and everyone can enjoy. Hi, I'm looking to have my 50th birthday party next summer, July 2016, in the back garden. 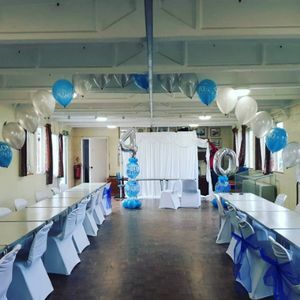 Looking at having 80 guests, need to book a marquee or smart tent, will possibly then need furniture, tables chairs, dance floor and lighting. Wanting to create a good party atmosphere. I aim to have a good young band playing. Also need food ideas, looking at keeping it simple. But perhaps just need to be given food options and prices.